Aviator Pro II is an ATPL Integrated course for obtaining an EASA Approved Commercial Pilot License (CPL/ME/IR). Designed for candidates with no flying experience that they want to build a career as an airline pilot. Includes examination fees for 1 attempt. No hidden costs! We provide comprehensive, advanced and safe flight training for our students. Aviator Pro Advanced III course provides the candidate with all the theoretical and practical training required to obtain a rating on A320 aircraft type. FAS Pilot Academy’s established reputation in pilot training incorporates Commercial and Air Transport Pilot Licenses, plus, Airbus A320 Type Rating. You want to be a pilot? You want to make your dream come true? You have no flying experience? Great! These aviation training courses are designed for student pilots with zero flying experience! Check all of our training courses for professional pilots who are interested to attend training programs such as Multi Crew Cooperation (MCC), Airbus A320 Type Rating etc. Check also our training programs that are directed to Private Pilot License (PPL) holders who want to continue and acquire professional qualifications. Aviator Pro II ATPL Integrated. EASA Approved. Commercial Pilot Training Course. We are building aviation careers. Our principles are Flight Safety, Consistency and Commitment to training and to Aviation spirit. We don't provide pilot licenses but we prepare professional pilots who successfully pass pilots assessment conducted by Airlines. Another important reason to choose us is that we are located in Greece! Get the best of our offers straight in your inbox! Subscribe to FAS NewsLetter and stay informed. Subscribe to us today! At the age of 27, I decided to start my flight training at FAS Pilot Academy in Rhodes Greece. The experience from start to finish was spectacular. The most intriguing part of the training was flying out of «Diagoras» International Airport. I had the chance to experience challenging and busy airspaces and of course enjoy the beautiful view of the Greek islands from above. With the help of my instructors, I completed my training within 13 months and throughout that time, together we built a strong foundation. 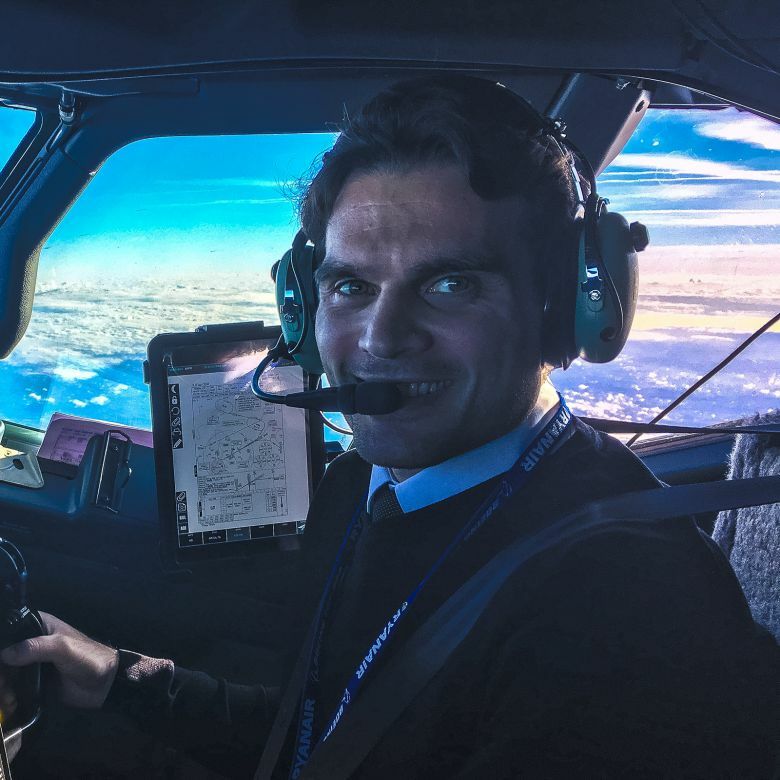 After 8 days of receiving my CPL, I was invited to the Ryanair Headquarters in Dublin Ireland and after a successful interview, I was offered a position as First Officer on the amazing Boeing 737-800. Thank you FAS for helping me fulfill my goals. I completed my training within 13 months! I chose FAS Pilot Academy as one of the oldest flight organizations in Greece. My training was exceptional and the high qualified instructors of the flight school teach me and guide me how to become a professional pilot and to start my aviation career. Flying out of «Diagoras» International Airport I had the chance to experience challenging and busy airspaces which gave me supplies for my commercial flights. I completed my training within 13 months and through that time I was taking advantage of every moment to expand my knowledge, work hard and absorb the experience of my instructors with whom i had a great cooperation. 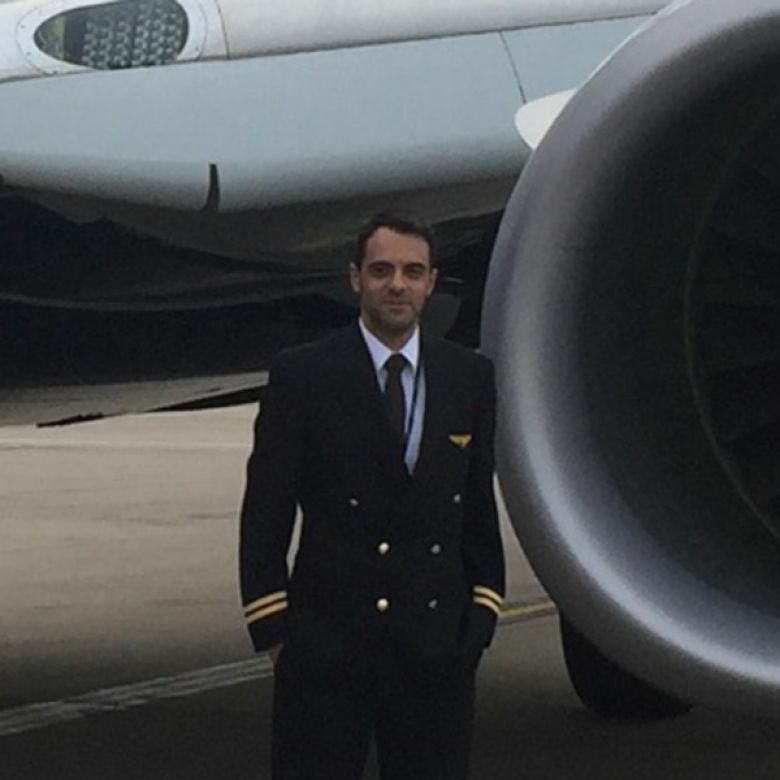 After some weeks of receiving my CPL at age of 21, I was invited for an assessment by one of biggest airlines in Greece. After a successful assessment and interview I was offered a position as first officer on the Airbus A320.Thank you FAS for helping me make my dreams true!